Google Chrome is one of the best browsers for PC. It is one of the fastest browsers with many amazing features and many people love to use it. A Google chrome extension is best features because it allows the developers in order to make and upload extension of chrome web store. There are numerous extensions available on the web store. In this post, we will explore the best chrome extension 2016. 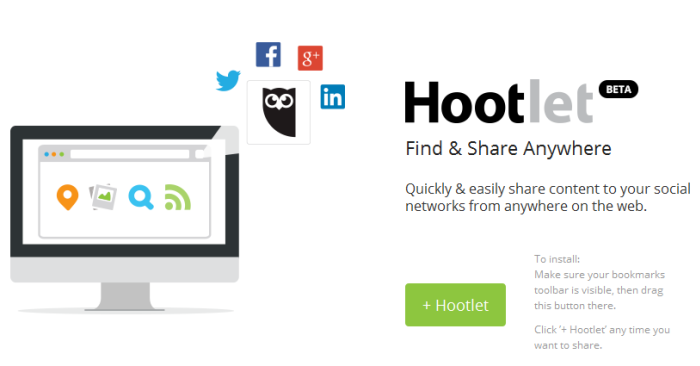 It is a best Chrome extension that assists you share your content on the internet. You can share videos ,photos and many more on social networking sites such as LinkedIn, Twitter and Facebook by using this amazing extension. 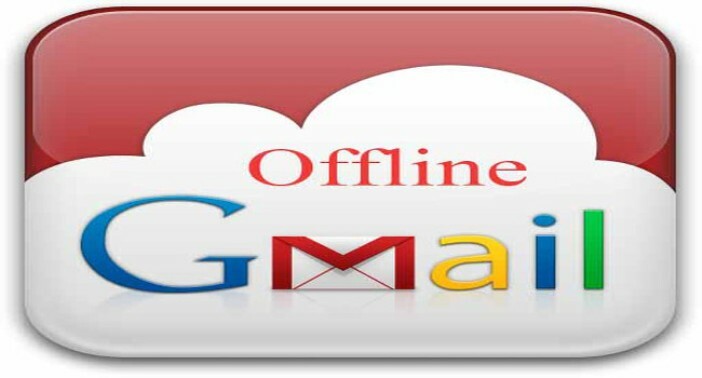 This Chrome extension allows users to access mail while offline. Without any internet connection, you may check your email and response to mails. The Gmail Offline app takes all the important actions when the internet connection is available. On your Chrome browser, the new version of Wikipedia is available. The Wikiwand offers all kinds of things which you are seeking for. in a new look and a new layout. The amazing features of this extension are audio playback and larger images. Chrome Remote Desktop app provides you access another PC from your Chrome browser. This extension is a great method to access the relevant files on another computer. 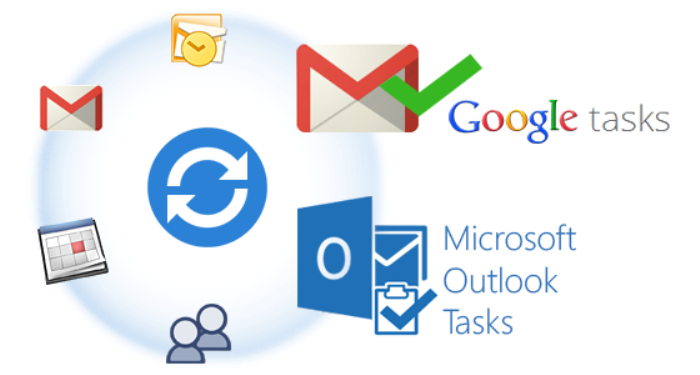 Google Tasks is an easy tool to handle to-do notes and lists on your PC. It lets you add tasks, Strike them off when completed and make lists news task. This is a free grammar and spell checking application, that assists you check your writing in an effective way. 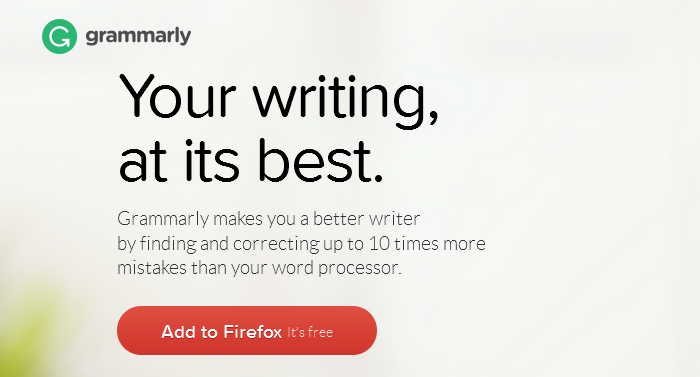 It helps in checking of grammar for Twitter, LinkedIn, Facebook and Gmail. You can easily save your website pages by using this Pocket application. It is good for saving videos, articles and many more. This tool helps you with your brainstorming and mock-ups sessions. You may easily create notes and mock-ups that will be discussed with fellows. So, above mentioned chrome extensions 2016 can be very helpful for you while using your Google Chrome.